Whether you are an experienced organiser or some just getting started in sounding the climate alarm, we've got to keep fossil fuels in the ground and there's no time lose. 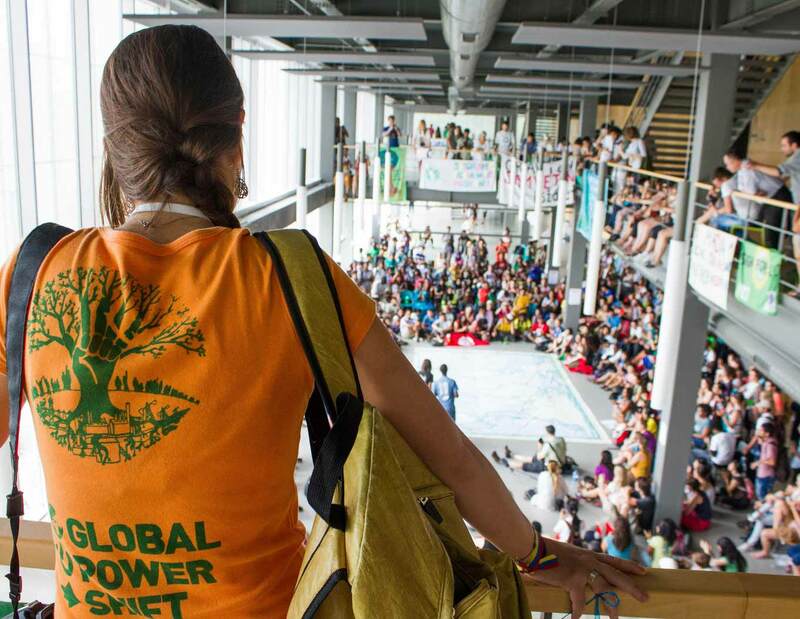 You are the right person to bring your community together to demand and create a Fossil Free world right where you live, with others around the world. If you're interested in bringing people together to start some local action in your community, sign up now! City by city, town by town, we are scaling up this movement together, all over the world. We will provide you with all support you need to host a successful event and get started with a local campaign. or, if you're just getting started, a gathering to introduce the global Fossil Free campaign, and discuss how it might apply locally.